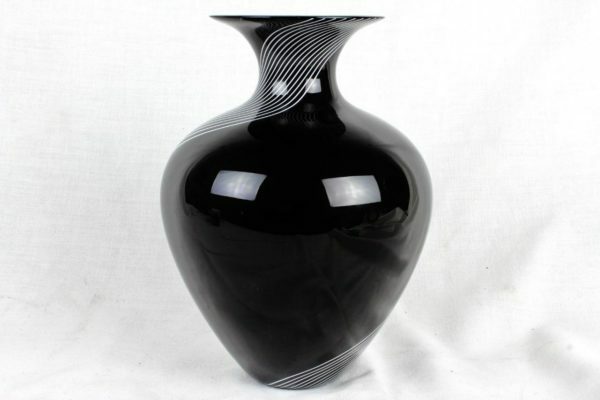 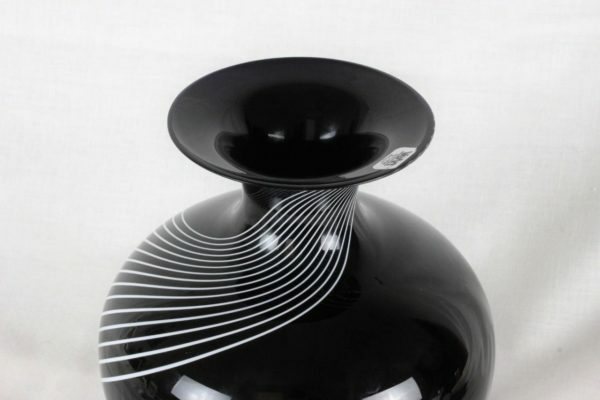 Here we have a c.1980’s Italian VeArt white-on-black optic swirl glass vase, with offical silver VeArt sticker on the lip and etched “Veart Venezia” on the underside of the base. 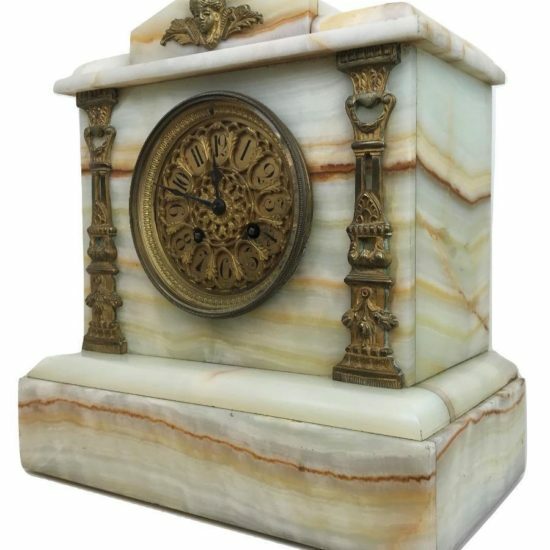 This example is 100% guaranteed authentic, having come from the collection of an individual well known to us, and who had direct business ties with VeArt in Italy between 1977-1993. 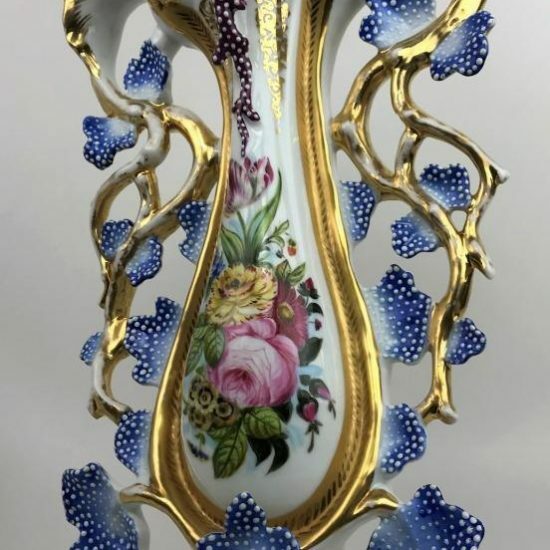 During this time they traveled regularly to VeArt’s headquarters in Venezia as a buyer of lighting glass and frequently brought back rare examples of top-notch VeArt vases and such which were given to them exclusively as thank-you gifts. 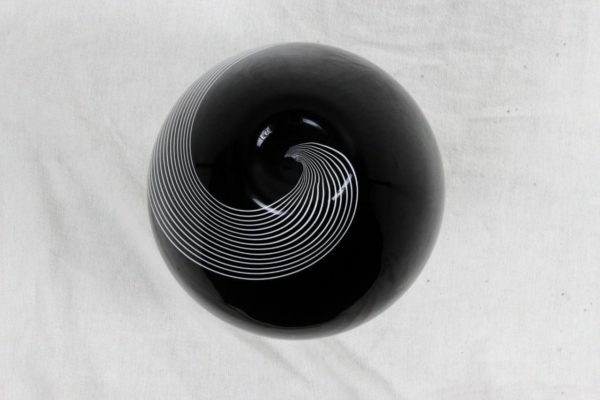 This seamless optic swirl pattern is regularly attributed to the venerated art glass maker, Lino Tagliapietra. 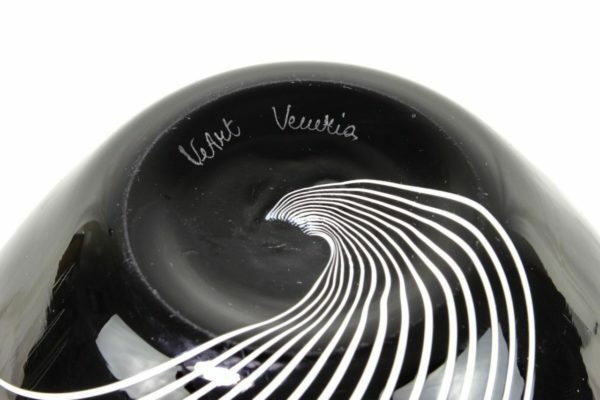 The particulars (and politics) of Murano vs. Venezia art glass are not our area of expertise but as far as we are aware this hasn’t been confirmed or denied. 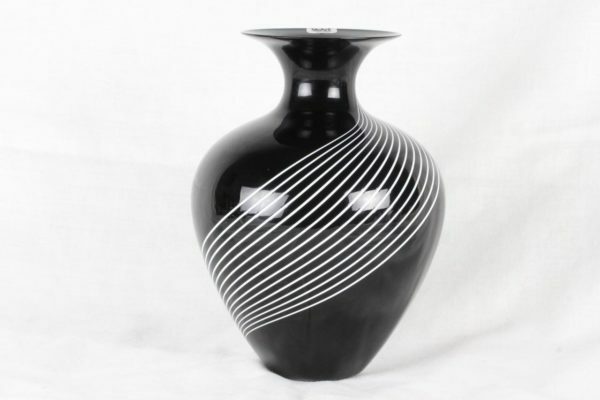 The pattern is strikingly similar in appearance, execution, and effect to other signed Lino Tagliapietra works from this era, bearing significantly more resemblence to these than to works by other established designers known to have worked with VeArt in the 1980’s. 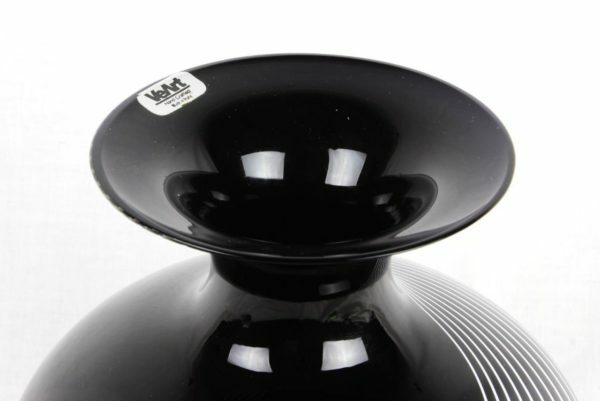 Furthermore, it is well known that Mr. Tagliapietra took much inspriation and visual cues from the planet Saturn. 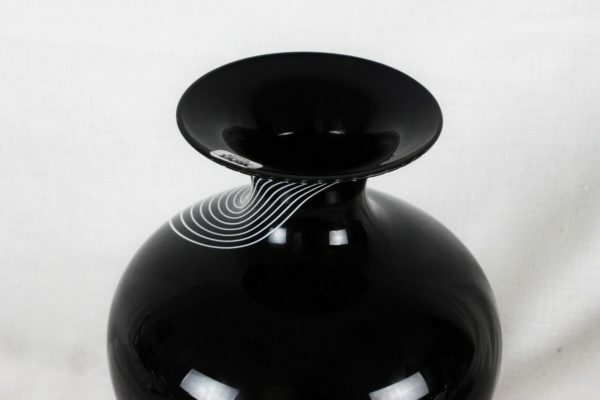 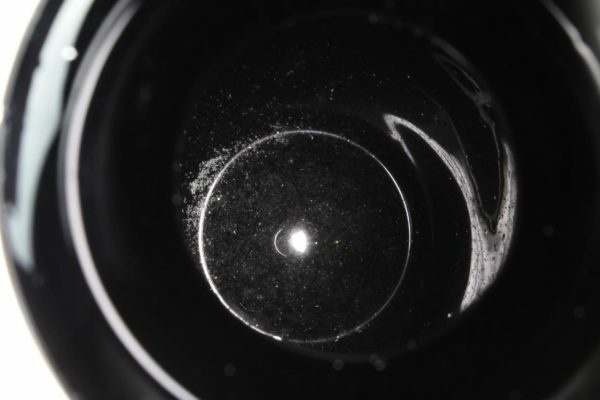 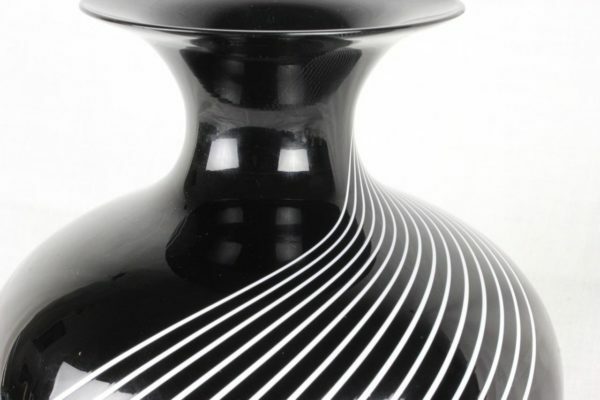 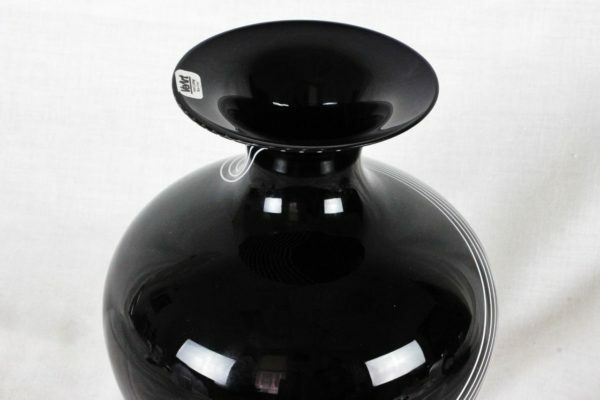 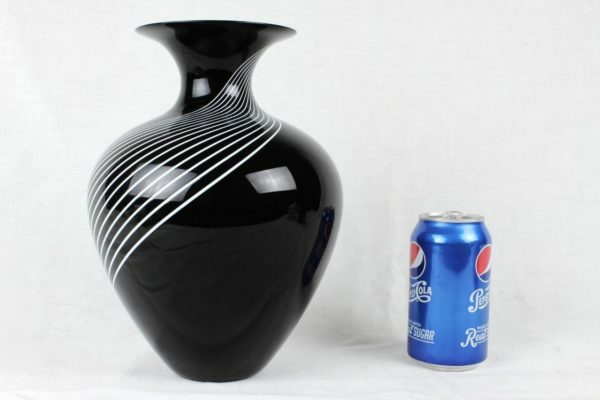 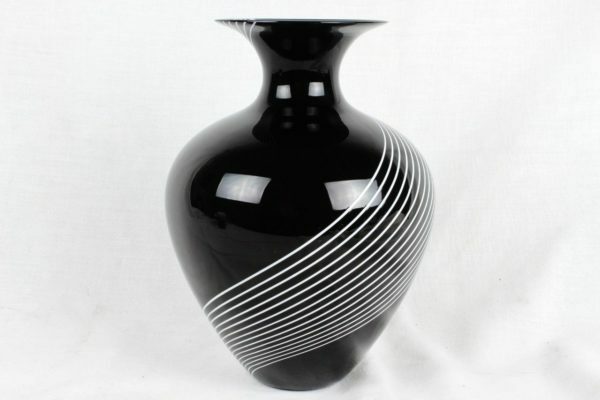 An effect is most pronounced on the shoulder and undersides of this vase, where the parallel white bands receding over the course of just a few centimeters appear much like the rings of Saturn, receding for millions of kilometers against the black of deep space. 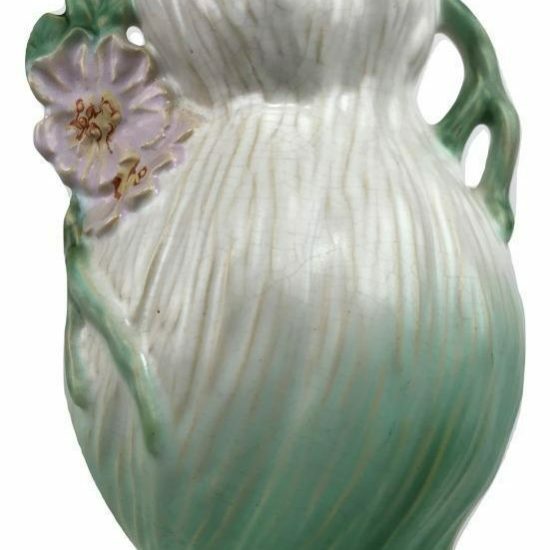 Vieux Paris Porcelain Victorian Rococo Gilt Orchid Vase Jacob Petit?